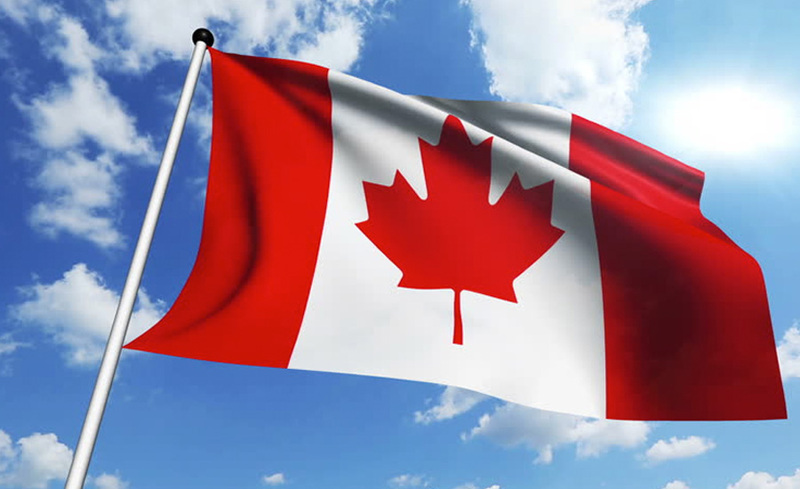 This Canada Day, wave your red maple leaf with a swell of patriotism in celebration of our country’s 150th birthday…and think about Calgary’s heritage connection to the flag. Turns out that an unassuming Tudor revival style house, built in 1908 was the childhood home of George F. G. Stanley (1907-2002) the designer of our Canadian flag. Calgary born Stanley grew up with his family at this Beltline home at 11th Ave and 7th St SW. Architecturally, it features a steeply pitched roof, half timbering detail in the gables and original windows with upper sash multi-pane glazing. 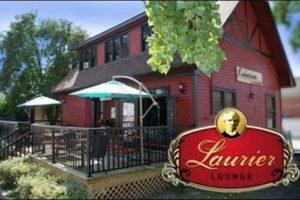 Now a French Restaurant called the Laurier Lounge (after Canada’s 7th Prime Minister), this is an excellent example of adaptive reuse of a historically significant home. Laurier of course was a liberal, contrary to the conservative leanings of Stanley’s parents, members of the so-called merchant professional class of the time. Stanley Sr. owned a wholesale paper business and spoke fluent Chinese. George studied at the University of Alberta in the late 1920s, and he was selected as Alberta’s Rhodes Scholar in 1929. After a stint in England, he returned to Canada in 1936 and became the nation's first full-time professor of Canadian history, established the first Canadian Studies university program, became a Companion of the Order of Canada, and served as the 25th Lieutenant-Governor of New Brunswick. The flag design responded to Prime Minister Lester B. Pearson’s desire to have an inclusive and unifying symbol, replacing the British Colonialism influence depicted by the Red Ensign and Union Jack. Stanley’s single maple leaf with two bars was chosen for its simplicity and the use of Canada’s national colours, making it highly visible and identifiable from any distance. Apparently, the red maple leaf first gained notoriety as a national symbol when Canadian sprinter Percy Williams donned one on his white jersey at the 1928 Olympic Games. The Calgary Initiative Society sponsored a plaque, now on display at the home, commemorating George Stanley’s lifelong commitment to the west and his role in creating the modern day Canadian Flag. Fittingly, Ruth Stanley, George ‘s wife and heritage advocate in her own right, passed away on Canada’s National Flag Day, February 15, 2017.